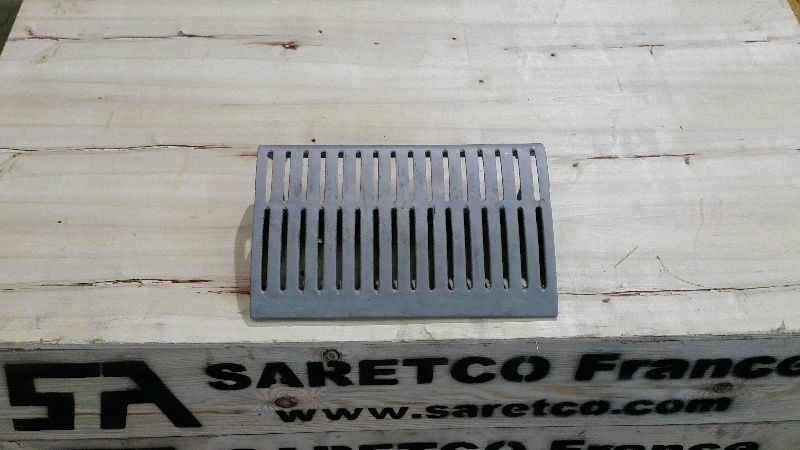 Manufacturing of combustion grates and grate bars for incineration and biomass boilers by meeting high quality standards. 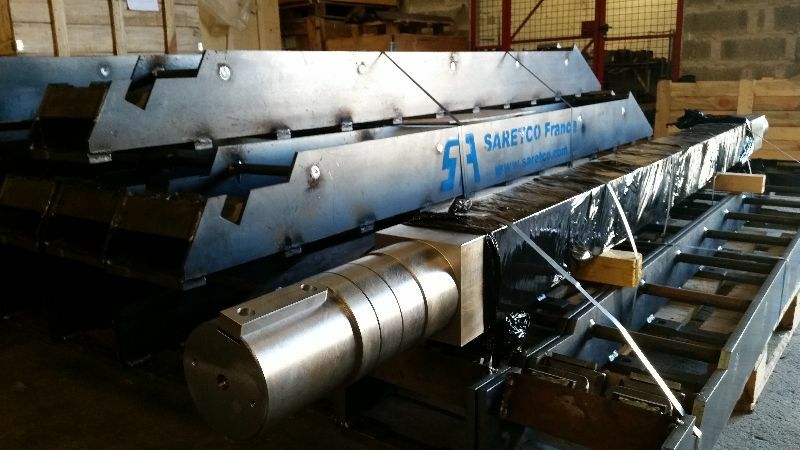 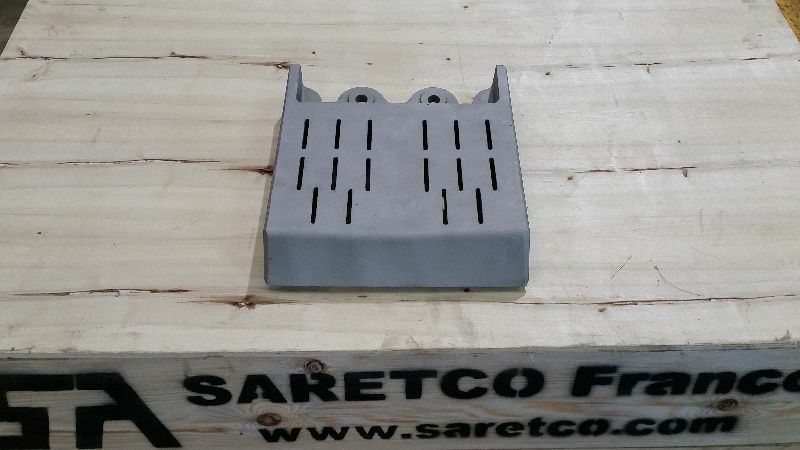 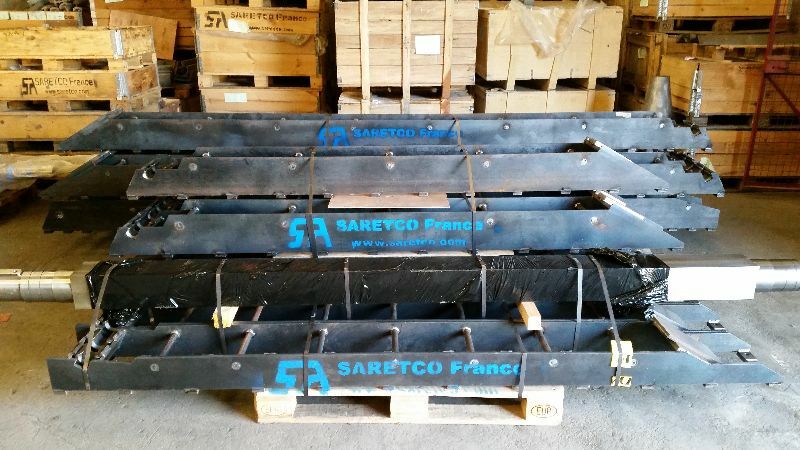 Saretco is a French engineering company that specializes in combustion optimization, engineering, manufacturing and supply of combustion grates and grate bars for all fuel types and furnaces for Waste-To-Energy (WTE) plants over 35 years. 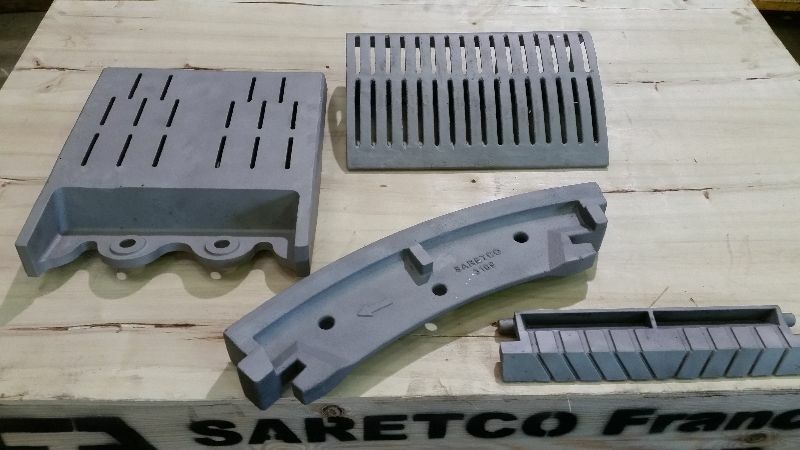 Saretco has its own metallurgy foundry for casting parts manufacturing. 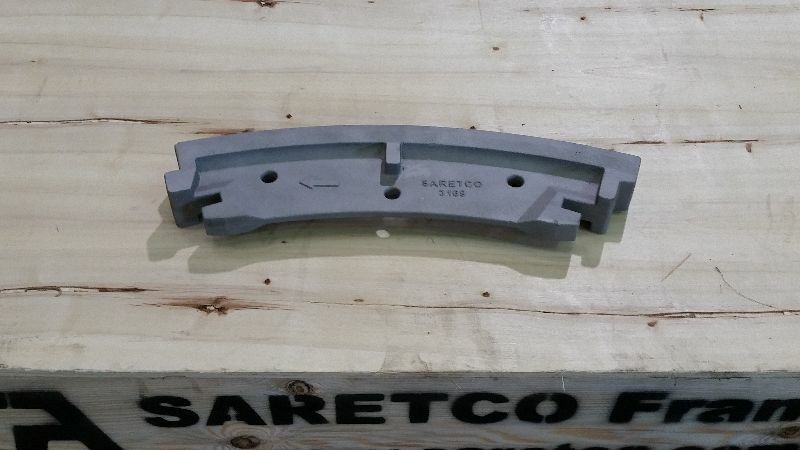 Our engineering department studies and develops parts with innovative designs and suitable materials based on the operator’s feedback.